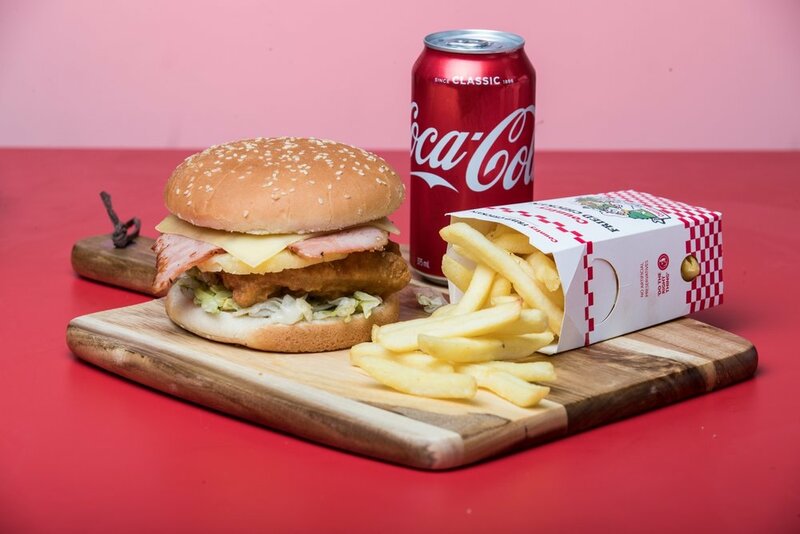 Country Fried Chicken was developed in 1994 in QLD Australia. Successful and profitable outlets currently operate throughout Australia and New Zealand. Country Fried Chicken differentiates from competitors by providing a non-greasy fried chicken alternative. Being cooked in our own blend of cholesterol free cottonseed oil results in a healthier, tastier and non-greasy product. 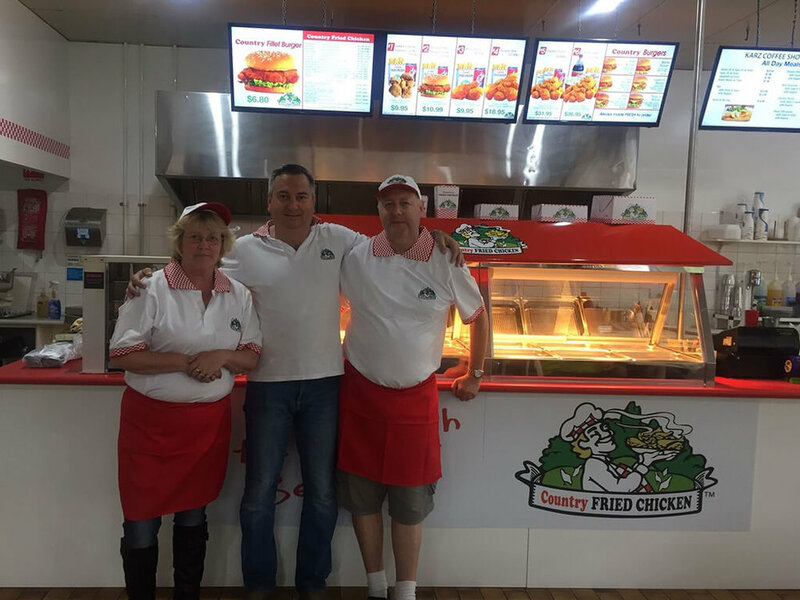 Country Fried Chicken is efficient and easy to operate and manage, due to its ability to work within an already established outlet – creating an avenue for a substantial revenue increase. Country Fried Chicken provides a number of products to compliment your existing business. Country Fried Chicken has a very strong support network which is part of the service provided. From installation, through to offering advertising and promotional material to increase revenue. We provide a non-greasy and healthier fried chicken alternative cooked to perfection in our blend of cholesterol-free cottonseed oil and speciality herbs and spices. Easy to prepare products, carefully chosen equipment, and easy to use systems help to reduce labour costs, making us a seamless integration into an existing business. Established in 1994 and operating for over 20 years we have gained international ground with a strong market presence in New Zealand and Australia. Now is the best time to join the Country Fried Chicken family, with a “Rent-Buy” option provided by M.A.C Rentals with rates negotiated exclusively for Country Fried Chicken clients. I’ve been with Country Fried Chicken for the many years. I have nothing but great things to say about Country Fried Chicken! It is a fabulous product that is constantly requested (and expected) by our customers. It is easy to make, presents and TASTES great! Pick from below to see menu options.